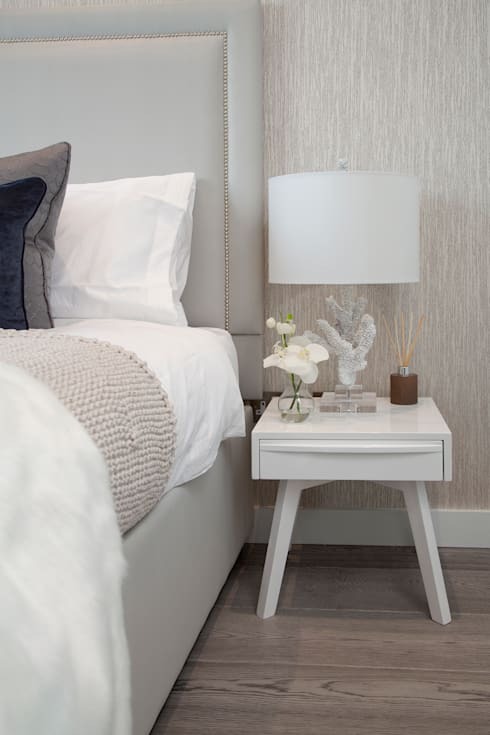 When guests enter your home, the smallest things can have a big effect on their overall impression. Guests are generally distracted by socialising, so they don't really look at your home the same way an inhabitant might. 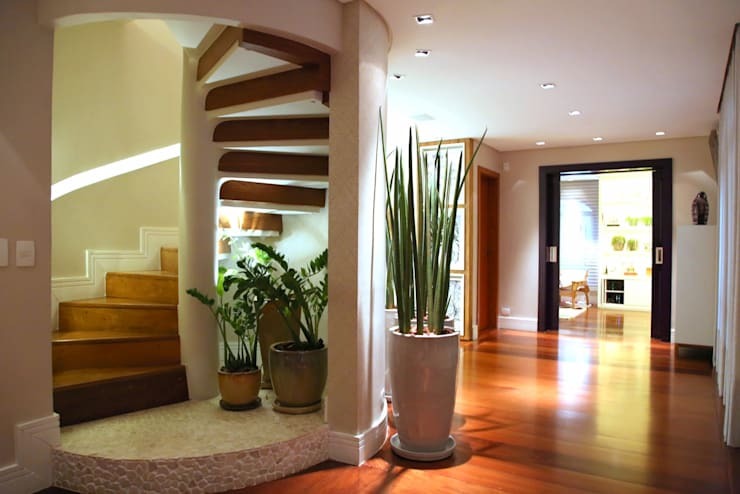 This means that the overall aesthetic balance in the home is important. It also means that you need to zoom in on the little things they will engage with, and spruce them up. 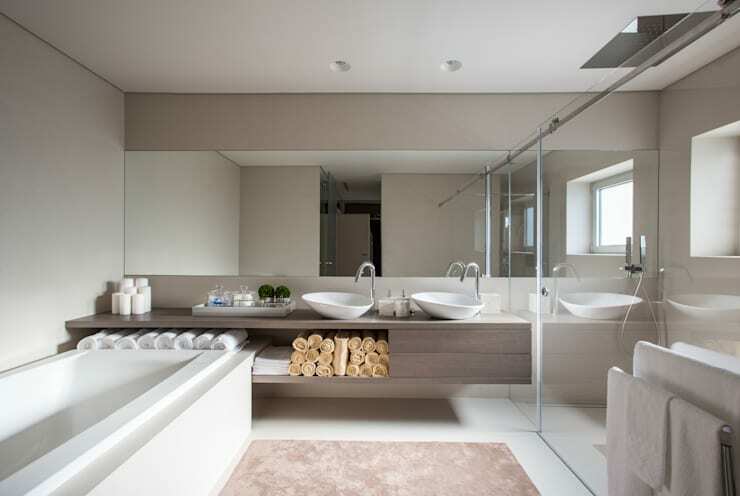 The bathroom for example is usually one of the few quiet moments in which the guest will examine their surroundings, so it's a good place to start. But it's best to explain in pictures, so let's check out 10 little touches that will impress your guests! 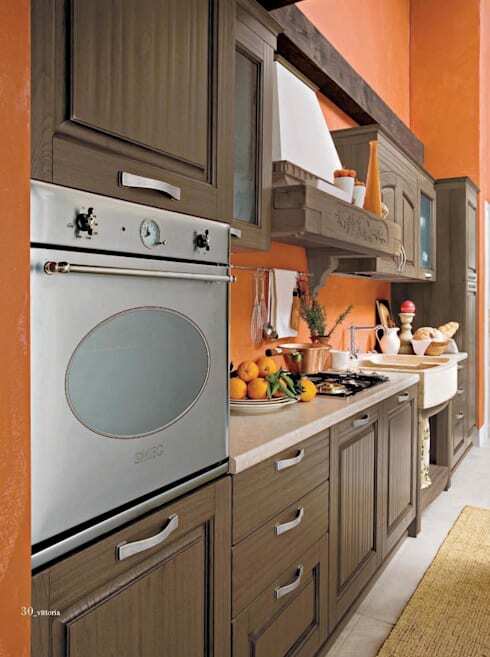 The most common mistake most people make in their home is neglecting to give the interior scale. Everything is at the same level and of similar size. 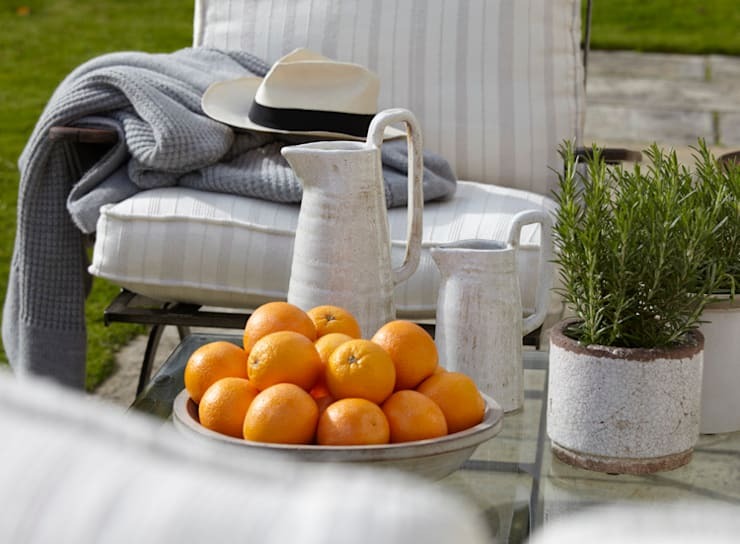 Give the home an instant lift with an oversized plant or object. The bathroom is a really important. 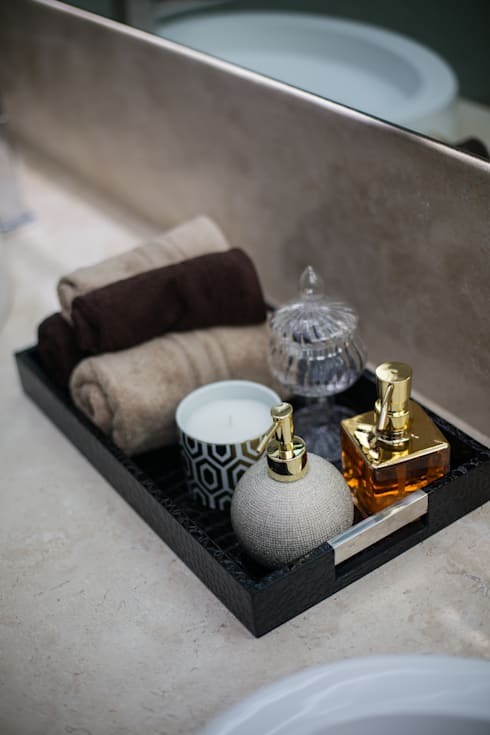 Gather up a few small soap samples and luxury items, then place them on a little tray. It could be stored away when not in use so it's fresh and ready to go when needed. There is nothing quite so sophisticated as a little mini bar. It doesn't have to be big or expensive. Maybe all you need to do is gather your spirits and place them on a colourful tray with some glassware. When guests are staying over the night, the morning time is often fraught with difficulty. They may rise earlier or later than the occupants and this could even lead to some embarrassing early morning encounters. Prepare for your guests with a breakfast basket filled with condiments and fruit. Then leave a note inviting them to use it. Bold ceramics can help address the sense of scale in a room quite easily. They will also look very impressive when lined up on an open shelf. A simple glass bowl with some freshly cut white flowers exudes a sense of minimalism and sophistication. The flowers should last a few days and will show that you care about your home. 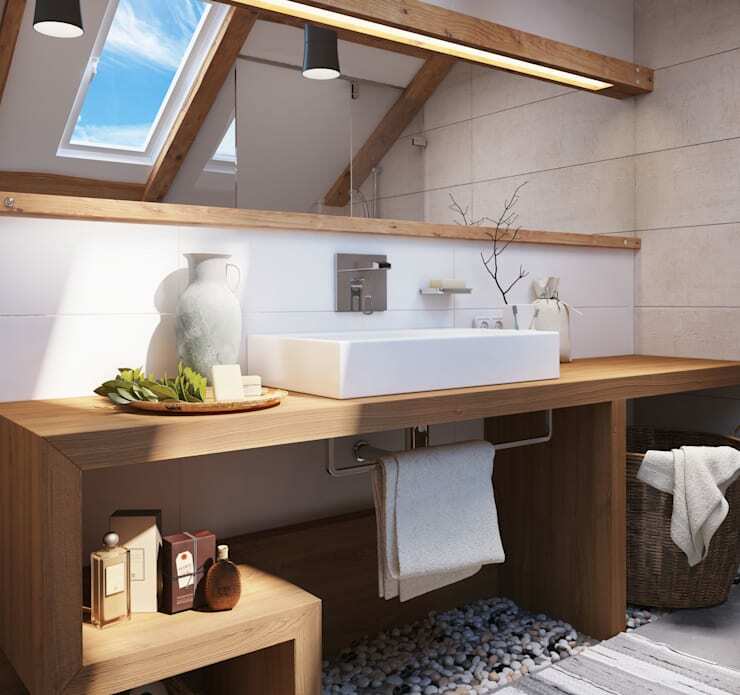 Nothing quite lifts a bathroom in the style stakes like a few Zen-style elements. A dry pebble garden sounds like a big project. But in reality it's just a careful arrangement of white stones laid out on a waterproof surface. A spare set of slippers is a must for visitors. But it's definitely important to make sure they are always fresh and clean. Machine washable slippers are best. 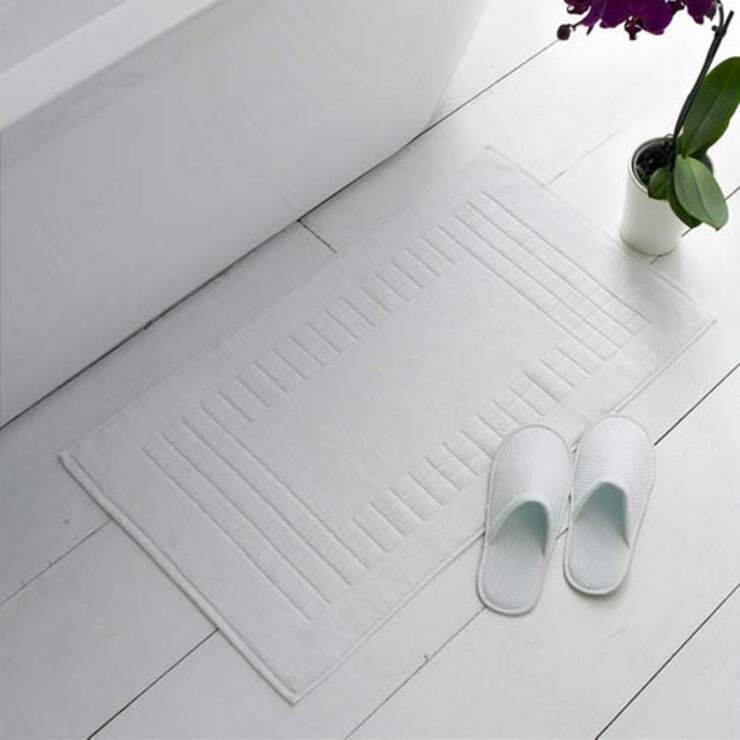 It only takes a few minutes to roll your towels hotel style and it will make a big difference to the home. It also allows you to store a whole lot more of them in a small space. 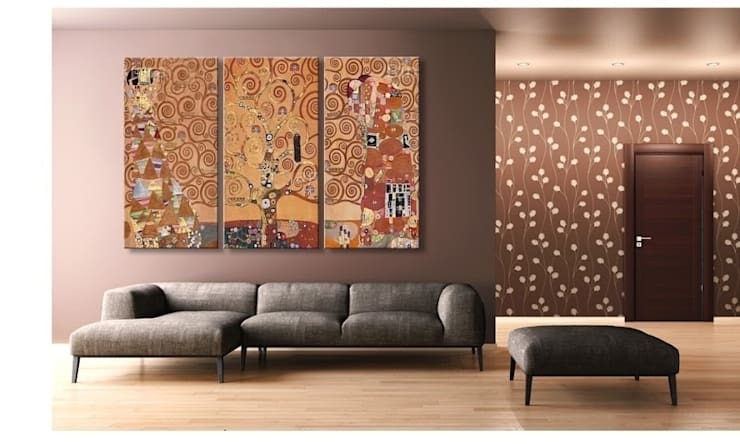 A triptych will instantly make your interior look luxurious. This holds true for most types of artworks. So rearrange your artworks into groupings of three. 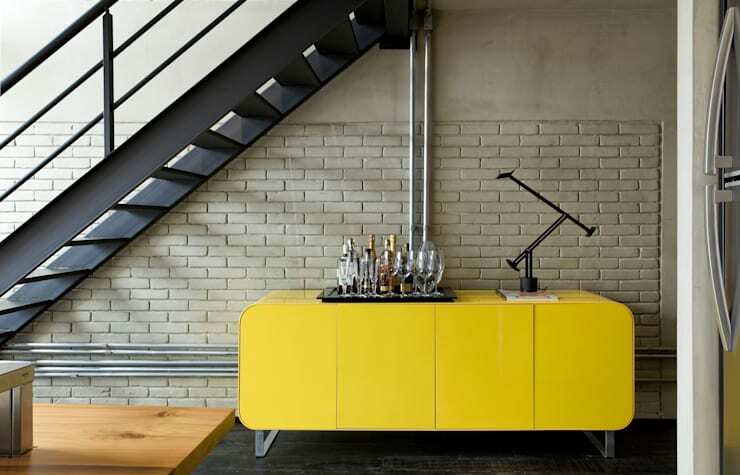 For more homely ideas, have a look at 10 chic interiors you can copy on a budget. Which of these tips are you likely to adopt?